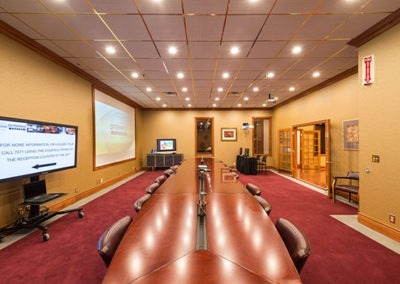 The Enterprise Center offers a wide variety of conference room sizes and styles. No matter if you’re looking for a large space or a small one, furnished or unfurnished, the Enterprise Center has something for you. 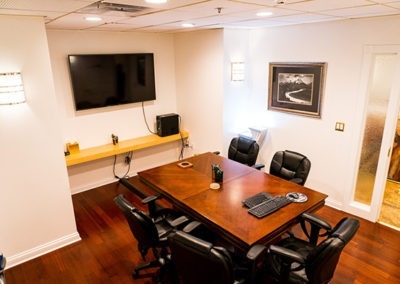 Smaller businesses might not have the facilities to house a conference with important clients or the space to let the entire team sit together. 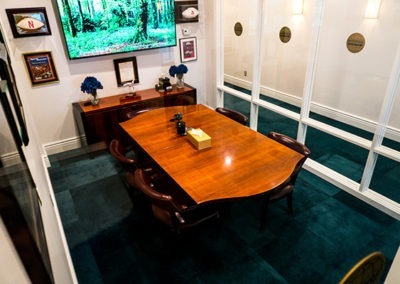 Leasing a conference room from the Enterprise Center gives you the freedom to stretch your legs in style. The Enterprise Center offers renting opportunities for various time frames, as well. 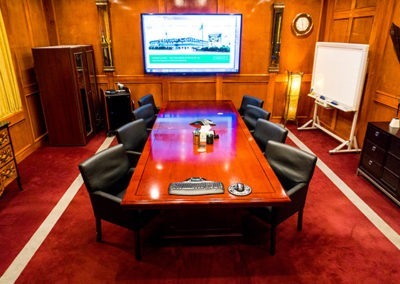 If you don’t need an entire months use of our stately boardroom, why would you pay for it? Contact us to find out about our hourly and daily rates for the times you need. 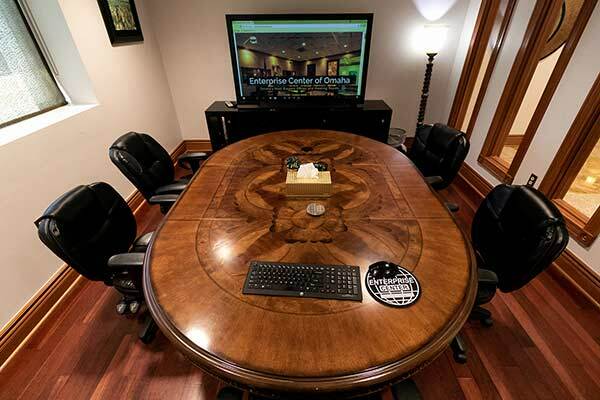 Our state-of-the-art meeting rooms and boardrooms will make you feel like the professional you are. No more cramped, dingy closets and complicated directions to your place of business. Check out our beautiful rooms and facilities below. Your experience at the Enterprise Center is important to us. Let us know what you need and we will do our best to make it a reality. Your business should thrive, and the Enterprise Center gives you the tools to do so. 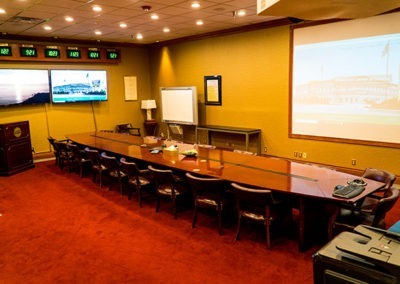 Take a moment to learn our house rules and expectations when leasing a meeting room from the Enterprise Center. 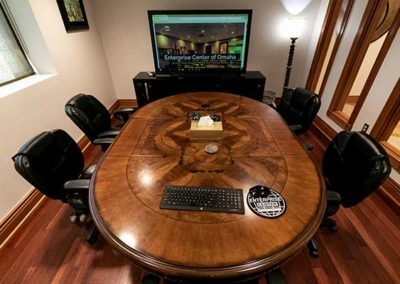 The Enterprise Center is here to answer any and all of your questions about our available offices, meeting rooms, and conference rooms. Reach out today and get started working in style. 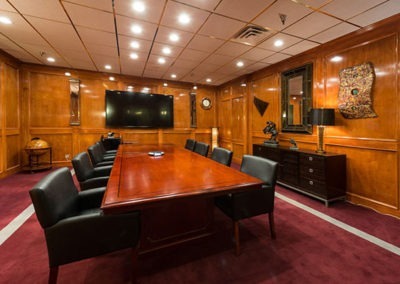 Check out which of our elegant conference rooms and meeting rooms are still available. Be quick—they’re filling up fast!